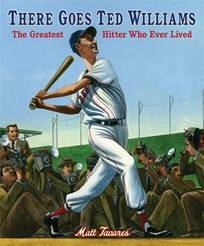 Baseball is most certainly America’s favorite past time, so it’s no wonder that so many young children love baseball. 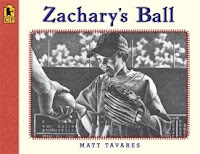 Baseball has bred some true heroes for children to look up to, so books that encourage the legacy of baseball and foster a love of the game in children would be a great addition to any collection. 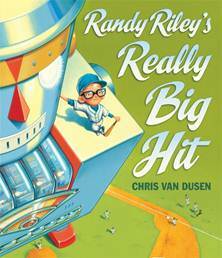 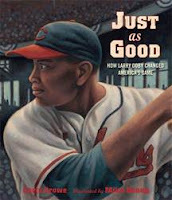 Candlewick Press was kind enough to send me four of their newest books that are all baseball-themed, and we loved them all. You can find all four books at many major book retailers, such as Amazon.com and Candlewick.com. Thank you to Candlewick Press for providing complimentary product samples for us to base this review upon.